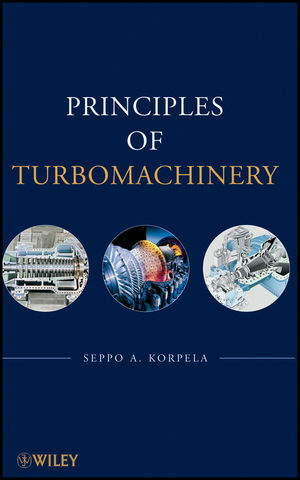 Seppo A. Korpela has taught in the mechanical engineering department of The Ohio State University since 1972. Over the years he has been engaged in research in thermal sciences and engineering. This work has resulted in over fifty journal publications. He has also been engaged in research and writing on the world's energy resources.